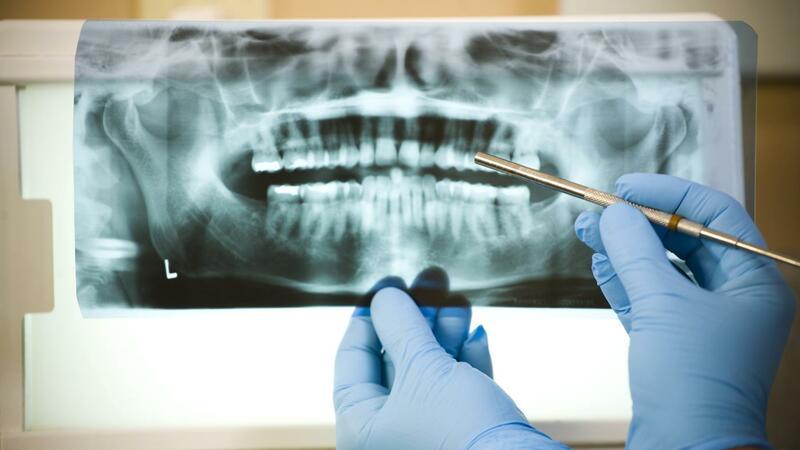 As of 2015, the average cost of a root canal on a front tooth or a bicuspid tooth typically ranges from $900 to $1,100. A root canal on a molar tooth typically costs $1,000 to $1,300, according to Cost Helper. The cost of a root canal is based on the complexity of the root canal, as well as how many canals the tooth has. Molars normally have three or more canals, while front teeth normally only have one canal which decreases the cost. Dentists who specialize in root canals are called endodontists and charge 30 to 50 percent more than general dentists, according to Cost Helper. What Is a Fair Price for a Molar Root Canal?